I am writing this post while sitting in God's own country - Kerala. The Southern most state in India. But I had made my Inspired by Loll card before starting for this little vacation. A little about this CASE. I have admired this technique since the first time I saw it and also The flower challenge had it as their challenge, but I had not tried it. 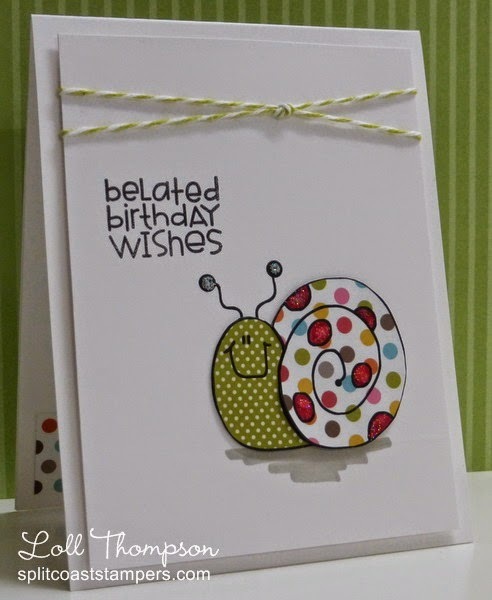 This snail card by Loll was too cute to resist trying Paper piecing . Loll's cutie snail is the reason I took out my pattern paper from hndmd called Super kids for paper piecing this Comforting hugs Cactus by Paper Smooches . If you ever try paper piecing, use a black marker (or the colour you stamp with) to colour the edge of the paper for a cleaner look. Then I took a bright pattern paper by Papericious for the card base. Here's a closer look at the paper piecing. I was unnecessarily getting intimidated by it, I think it's as easy as fussy cutting and the effect is awesome. What do you think? Have you tried paper piecing.. if not then you must try..you'll love it. Thank you so much Loll for inspiring me to try this, it was so much fun. Succulent gardening is so IN now- a - days, though I do the gardening at home and have few succulents, I'd like to join in at the DT call at The Male room challenge - where the theme is Gardening! Perfectly done Ishani. This cactus is so cute. Love your paper piecing. 💕 I have also recently done paper piecing card a day before 😀. A great CASE Ishani - love your card :-) Sorry I have been Missing in Action - I have had to look after some grandchildren whilst their parents were away and had no computer time! Cute! Cute! Cute! Thanks so much for linking up to The House That Stamps Built! These are both so adorable!!! The paper piecing really adds to the cuteness! I do quite a bit of paper piecing and I do love it! 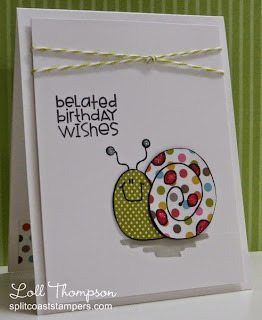 And I really love that snail; the patterns are perfect!! Thanks for playing with The House That Stamps Built. Thank you so much Ladies. You are so kind and encouraging. Am glad you liked my attempt. 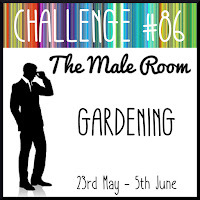 Just popping in to wish you luck with the DT call at The Male Room and to say thanks for joining in with the gardening challenge. Love your smiley and not too prickly cactus by the way. 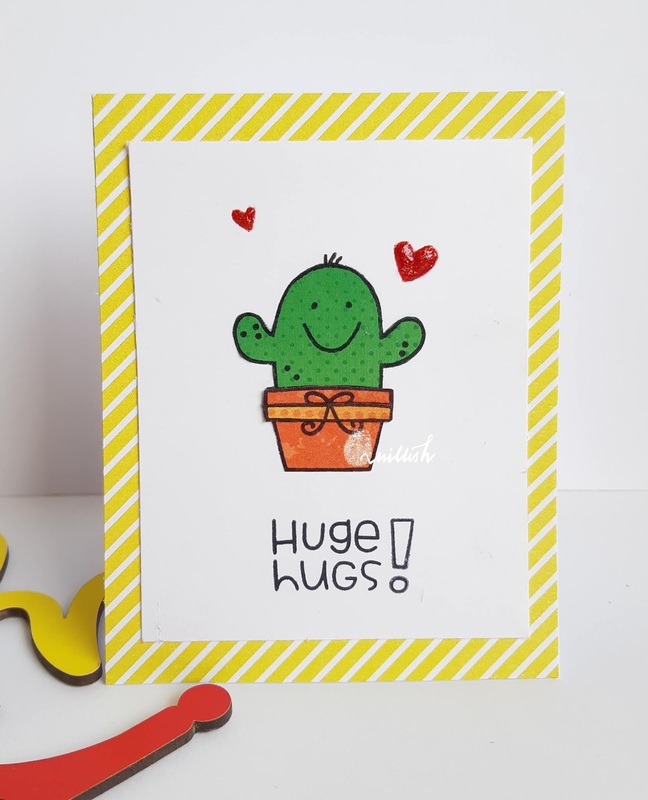 The technique is fab with these images, I love both cards, so cute. Thank you for sharing them with us at TMR. 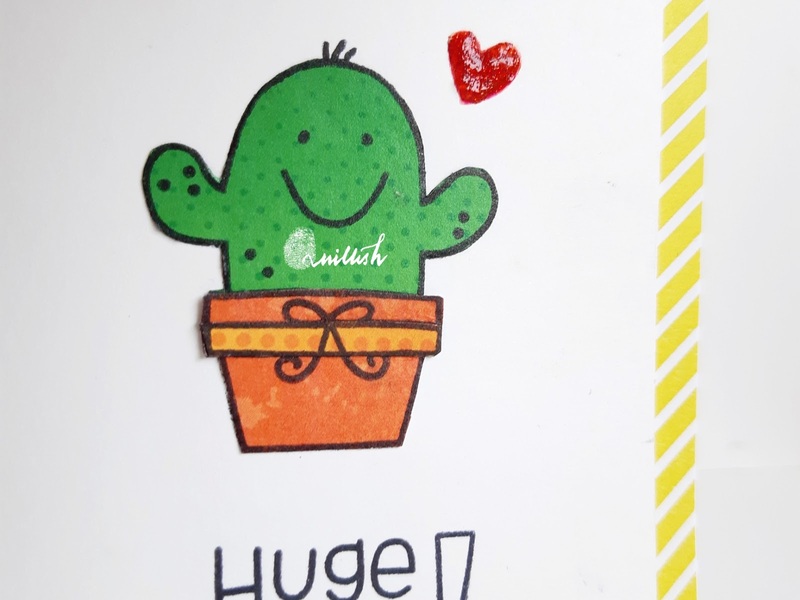 Your card really made me laugh! It's perfect for a succulent lover. Thanks so much for playing along at The Male room Craft Challenge. Good Luck! 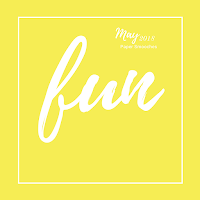 This is just fab - clean, simple and lots of fun. I do like the different papers you used to create the succulent. Thanks so much for playing along with our gardening theme at The Male Room. Deborah, DT.